I apologize for the delay in my response – was busy on the remaining portion of my trip in Vietnam then got tied down with catching up with work. Anyways, the following is my review that I submitted to Lonely Planet. I could not have had a better experience with Offroad Vietnam, as they guided me through a 7-day motorbike trip through rural North Vietnam. The entire experience was pleasurable – their website was informative and made the booking process very easy. Additionally, they were very flexible with my itinerary and dates. Upon arrival, they were fully prepared; my bike was ready and my guide was ready to go. As a beginner biker, they were extremely patient with my skill level and always put my safety first. My guide, Lee, was very friendly and welcoming – he happily explained any questions I had regarding biking, Vietnam or life in general. All of the hotels, homestays and restaurants that were selected along the route were exceptional! Offroad Vietnam’s premier status as a guide company was truly put into perspective when another biking group joined us at a homestay one night. On just their second day, of a 10-day ride, the other group (of 12 riders and 1 guide may I add) were already complaining about how slow they were riding, the quality of the bikes and the overall itinerary, or lack thereof. The next morning, as the other group was tinkering with their very old bikes, my guide and I zipped off on our bikes as they looked on enviously. 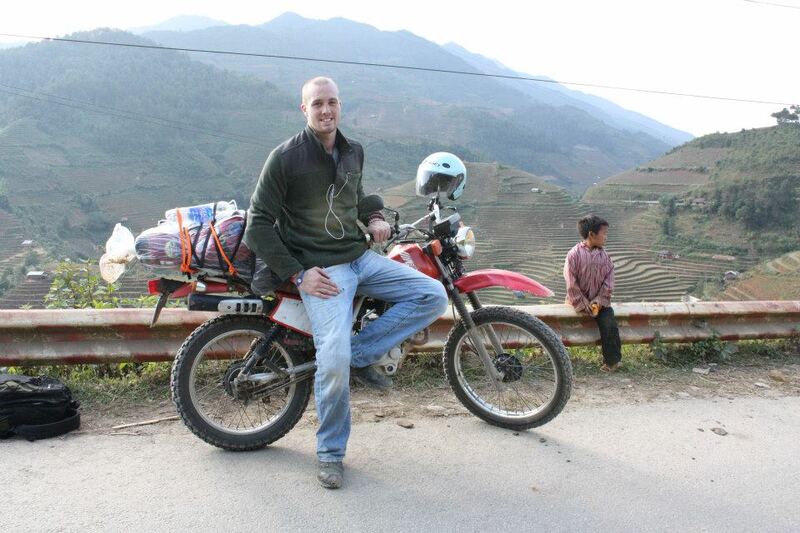 I cannot recommend Offroad Vietnam enough – they truly made my experience in Vietnam very pleasurable.